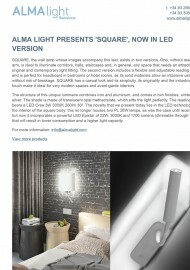 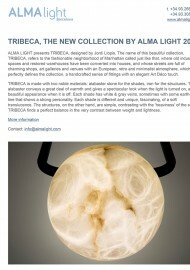 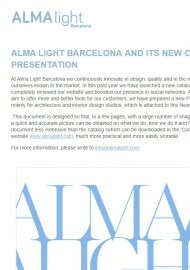 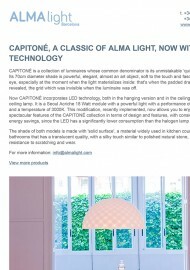 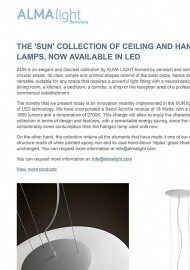 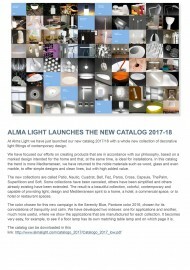 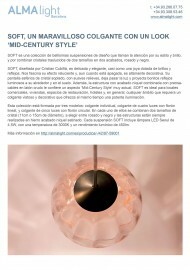 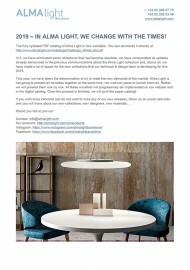 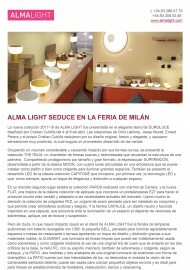 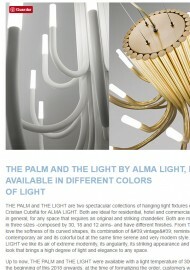 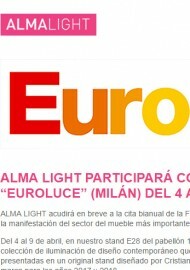 2019 – In Alma Light, we change with the times! 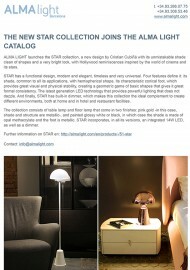 This year, we have taken the determination to try to meet the new demands of the market. 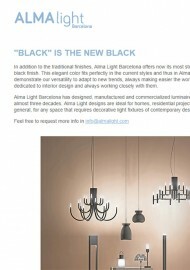 In addition to the traditional finishes, Alma Light Barcelona offers now its most striking light fixtures in matt black finish. 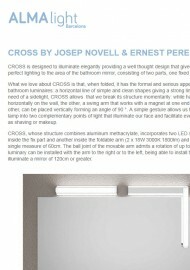 CROSS is designed to illuminate elegantly providing a well thought design that gives practicality and perfect lighting to the area of the bathroom mirror, consisting of two parts, one fixed and another movable. 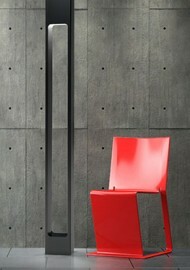 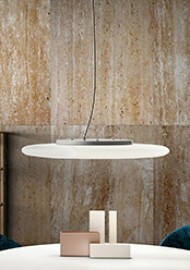 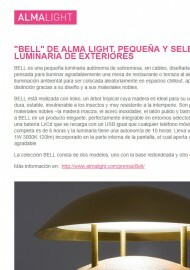 BELL is a small autonomous cordless table lamp, designed by Cristian Cubina. 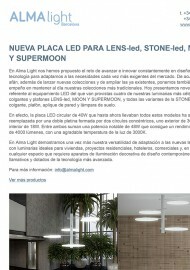 This design, by Josep Novell & Ernest Perera for ALMA LIGHT, resembles a waning moon and its original shape allows a great versatility.